One of the UK's largest and most successful next day parcel collection and delivery networks, with more then 100 franchises throughout the UK. Book and pay for your deliveries online at www.interlinkdirect.co.uk. Regardless of how many parcels you send you'll find Interlink Direct the most reliable way to ship online. Whenever you need to ship a parcel at home or abroad choose Interlink Direct. 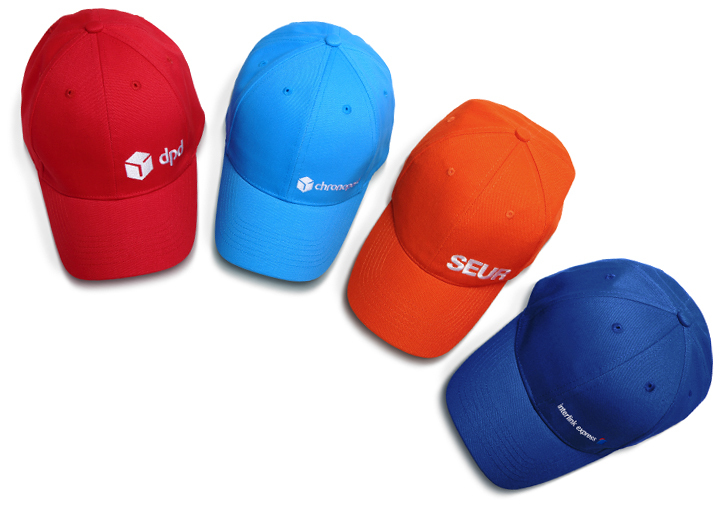 DPD, Chronopost, SEUR and Interlink Express are the delivery experts coming together as DPDgroup. Our red cube, like us, is smart and uncomplicated. We’re the only major delivery company straightforward enough to use a parcel as our inspiration. Simple, bold but full of heart. It shows we care about our customers, as well as the parcels we deliver. Together, we are 46,000, and proud of what we do. We deliver more than 3 million parcels a day to over 230 countries worldwide. 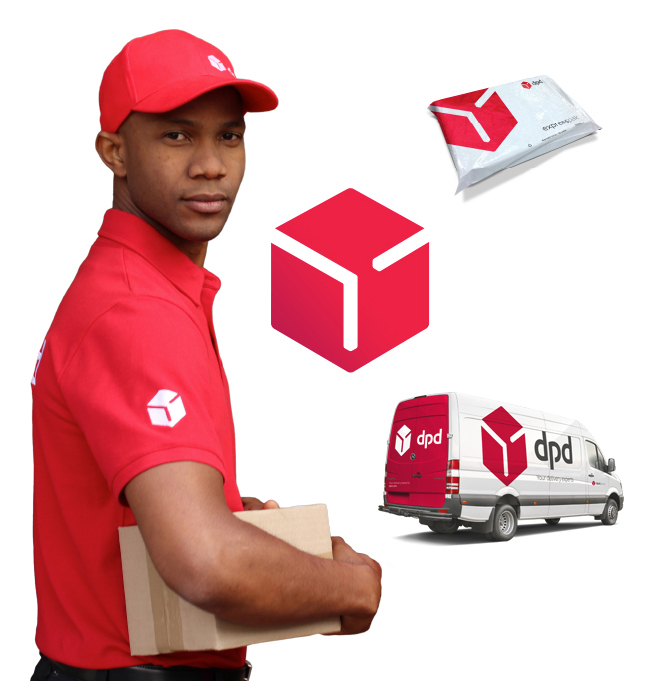 We may be the second largest parcel delivery network in Europe, but we’re unlike any other. It's how we build closer connections with our customers that makes the difference. Every parcel, every person and every relationship matters. 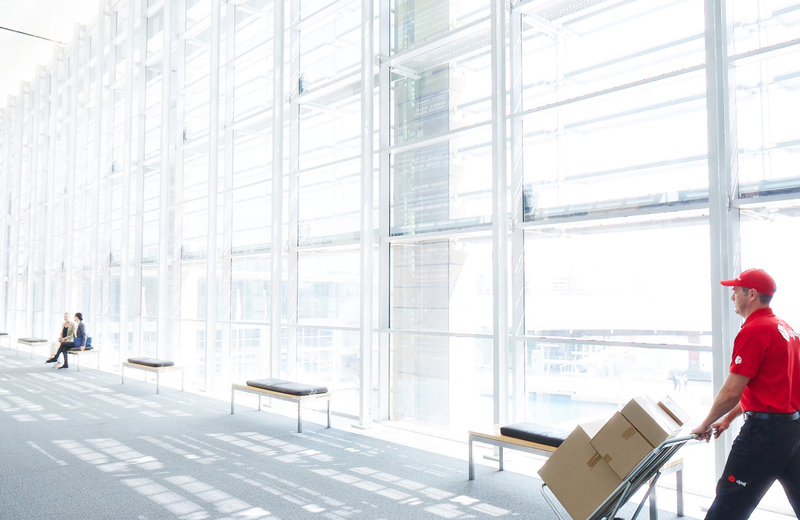 We never stop looking for new ways to make each customer experience brilliantly simple. That’s why we’re continuing to expand our signature services across Europe. 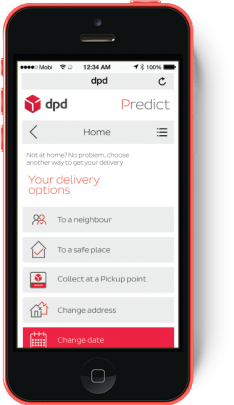 With Predict and Pickup, we’re setting new standards in convenient delivery. 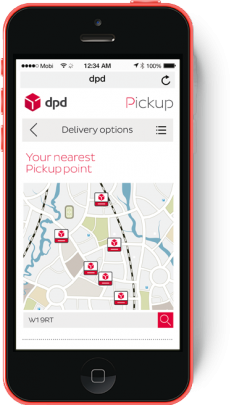 Our local Pickup network already makes it convenient for customers to pick up and drop off parcels just around the corner, wherever they are in Europe. With 16,000 local shops and self-service lockers, we’re already nearby. But we’re continuing to expand our network by adding 6,000 Pickup points this year alone.